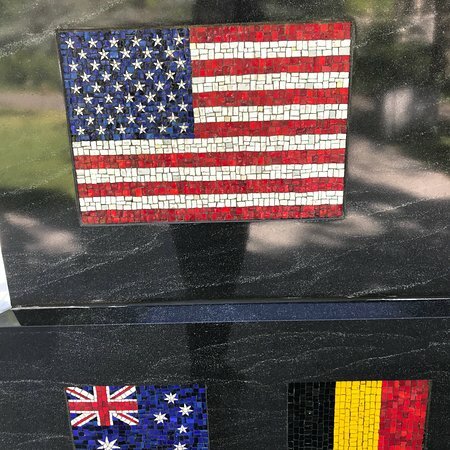 A poignant reminder about the cost of freedom. 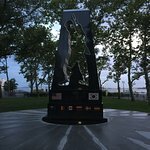 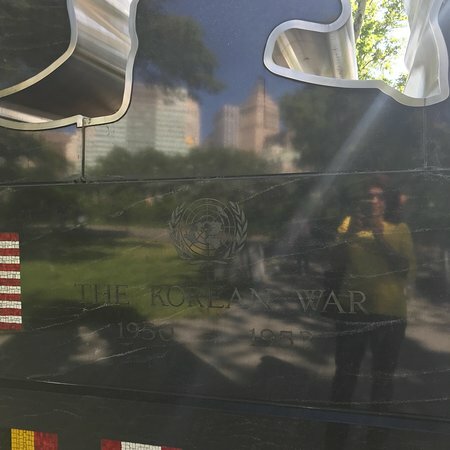 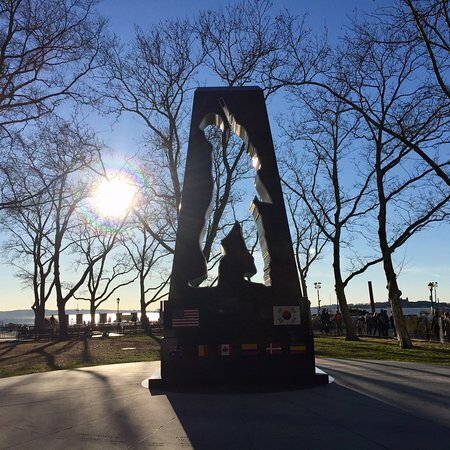 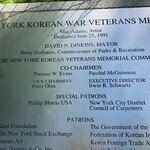 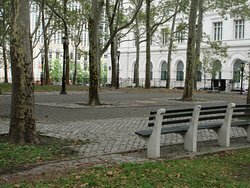 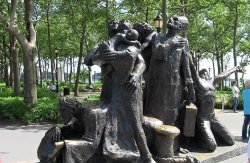 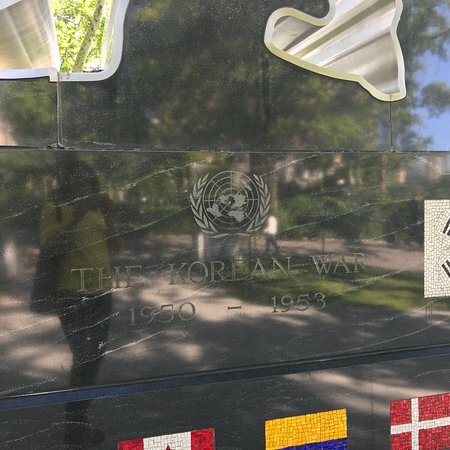 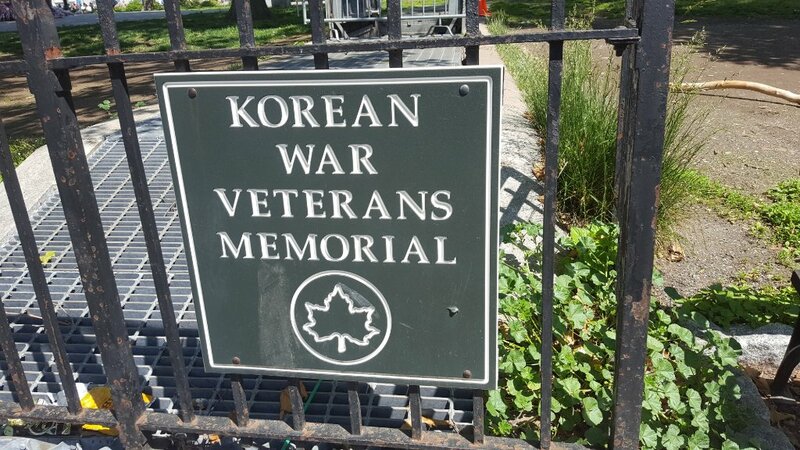 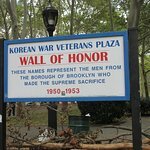 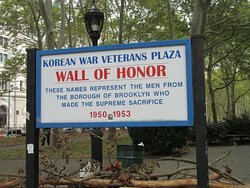 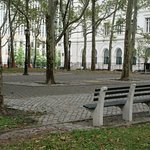 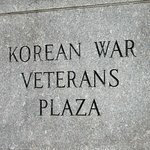 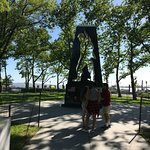 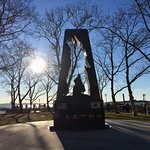 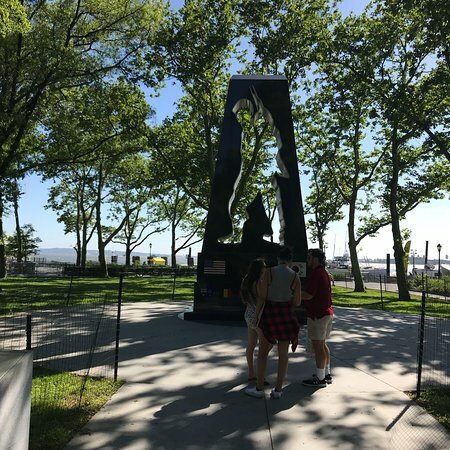 It is so inspiring to see beautifully done Korean War Memorial in Washington DC and more modest but very meaningful Korean War Veterans Memorial in NYC Battery Park. 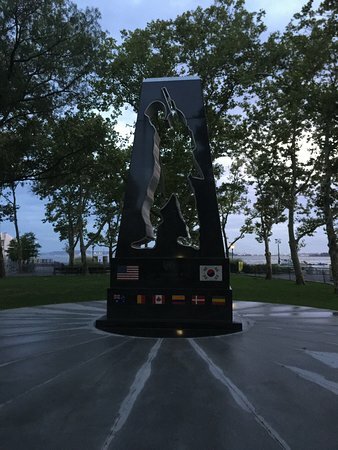 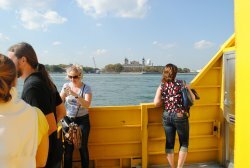 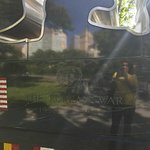 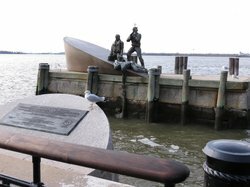 The silhouette of a soldier carved in black granite faces the bay with the Statue of Liberty on the background. 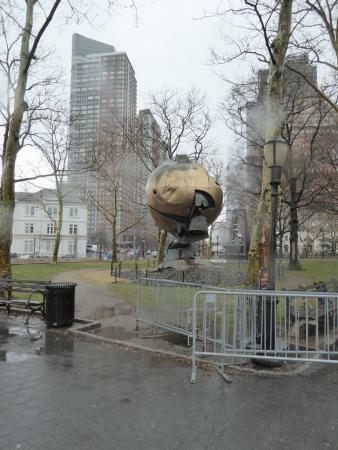 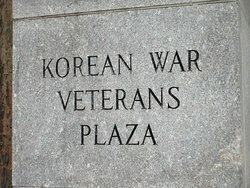 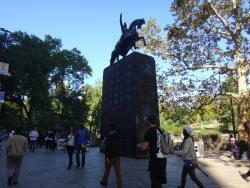 Get quick answers from Korean War Veterans Memorial staff and past visitors.